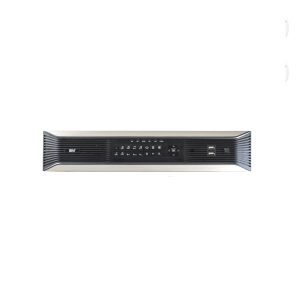 The Geovision 94-RS20A-128 is a DVR from the UVS Recording Server DVR Series that features a support capability of 128 surveillance camera, 500 GB System HD, 8 GB RAM, DVD Burner and i7 processor. 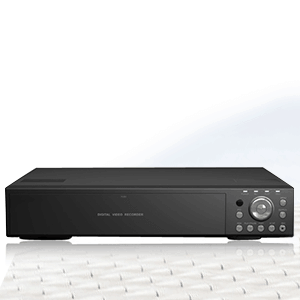 Embedded with 64 bit Windows 7, the Digital Video Recorder keeps up with the contemporary technological advances. The inclusion of one of the most advanced processor – Intel i7 along with the 8 GB RAM makes sure that footage are processed fast. 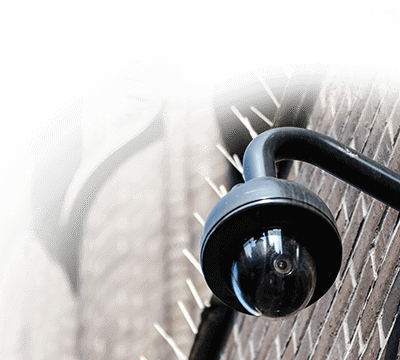 The DVR can also support a massive 128 surveillance cameras simultaneously without any lag behind time. With the dual monitor support, you can see more live footage. 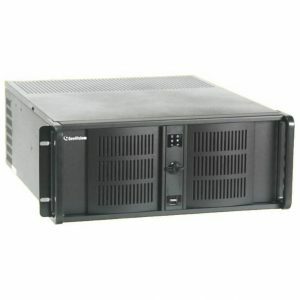 The DVR is firmly and safely enclosed in a sturdily built Rackmount Chassis that features a 20/8 Hot Swappable Bay. 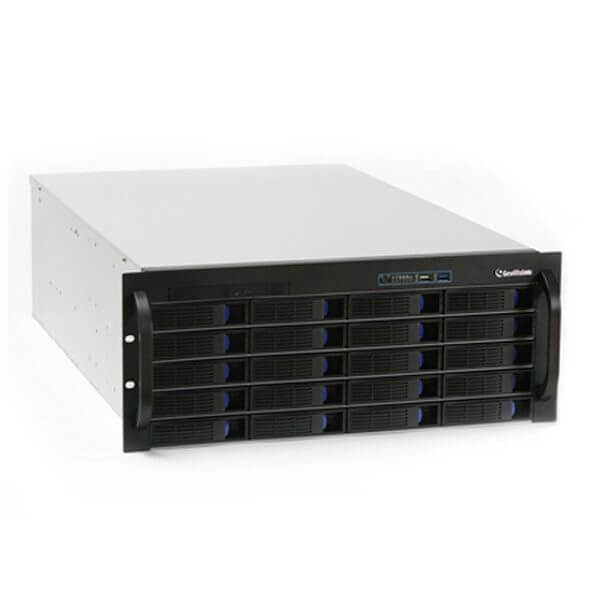 Incorporating a DVR burner, makes it possible for you to burn the desired footage on optical drives to create and store archive and carry them along with you according to your convenience. 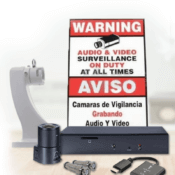 The Geovision 94-RS20A-128 comes attached with a two year warranty.